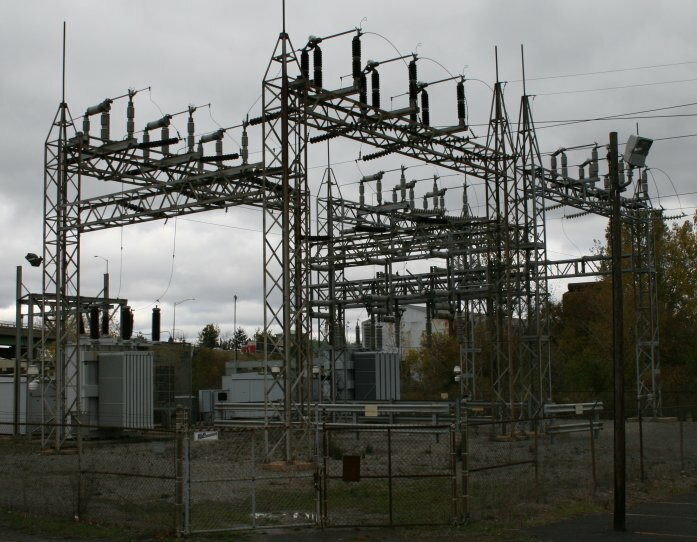 Our Municipally-Owned Electric company, established in 1896, has grown from a small utility with a few-hundred watts of capacity into the third largest Public Power System in New York State with more than 5,300 customers. The Village of Solvay is offering an Energy Efficiency Loan Program (IEEP). Also, the Village of Solvay and IEEP are sponsoring a rebate program for appliances. For more information, please feel free to stop by the Village Hall for applications.